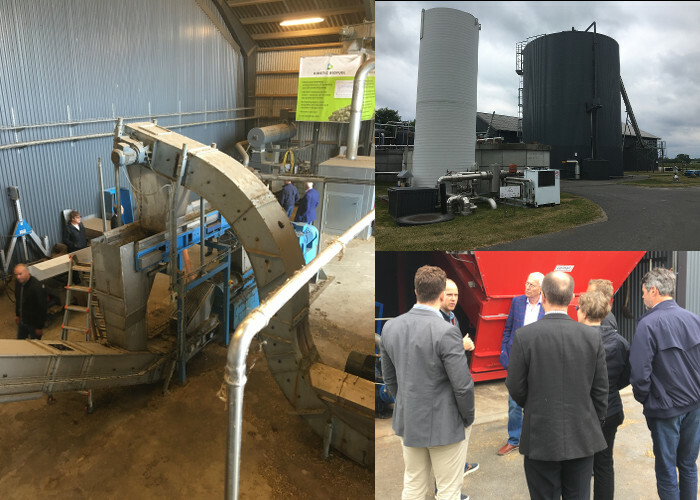 Interesting tour at Verdo Bio Power Plant in Randers. 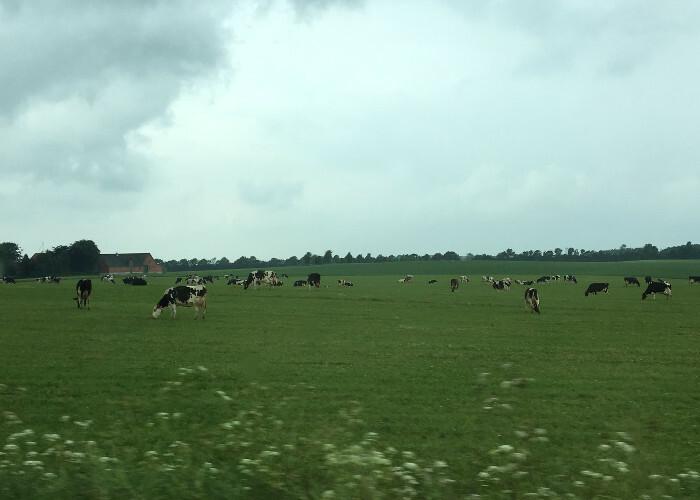 Denmark is both beautiful and in the front end regarding utilization of AGRO biomass. We want to thank all the companies and organisations we meet during our visit. 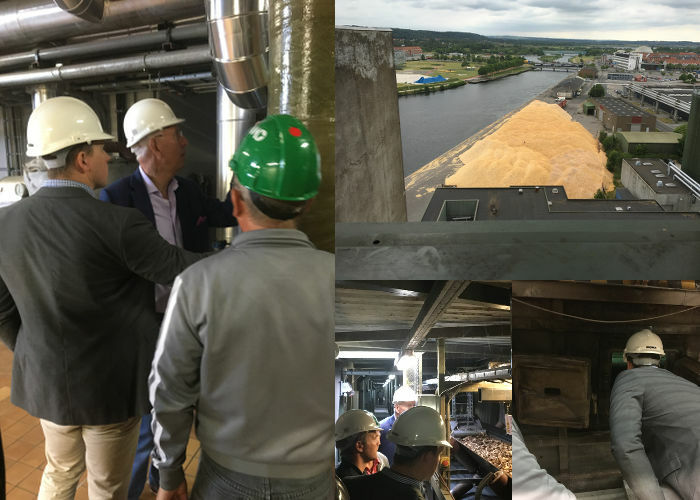 The trip ended with a great and very interesting meeting with Grain Wood. 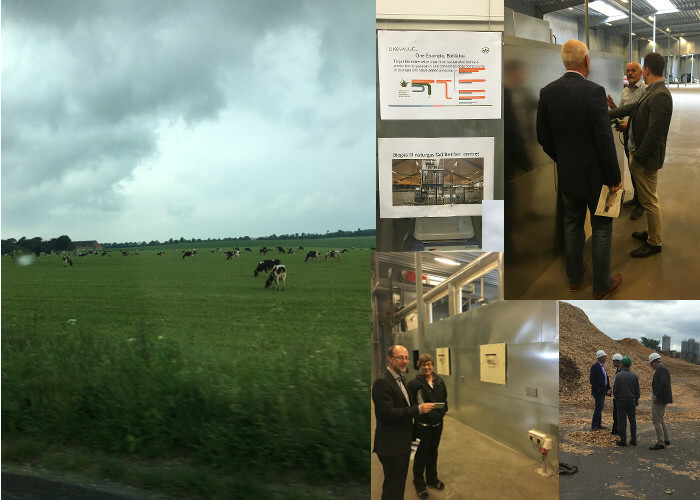 A special thanks to Paper Province and of course our host in Denmark Agro Business Park.